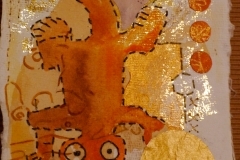 Create a piece of contemporary original art work to celebrate Costa Rican iconography. 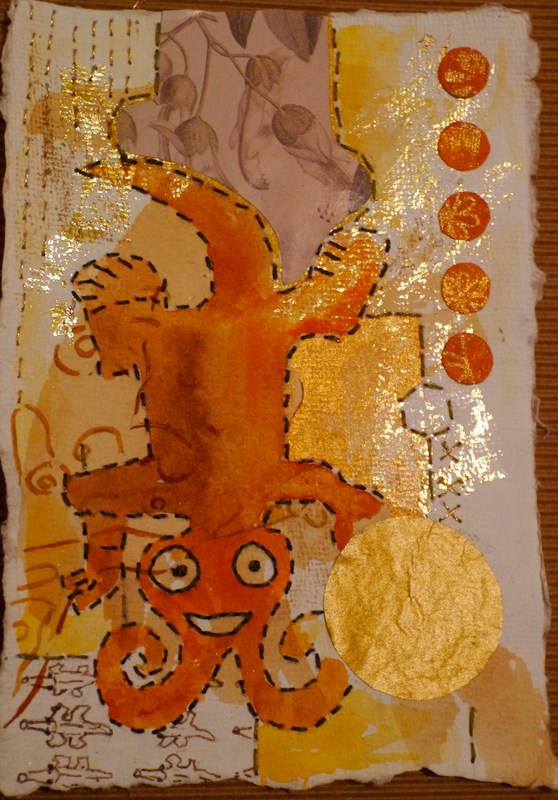 Using mixed media and stitch on cotton rag and amaze yourself as your framed piece is admired by friends and family. 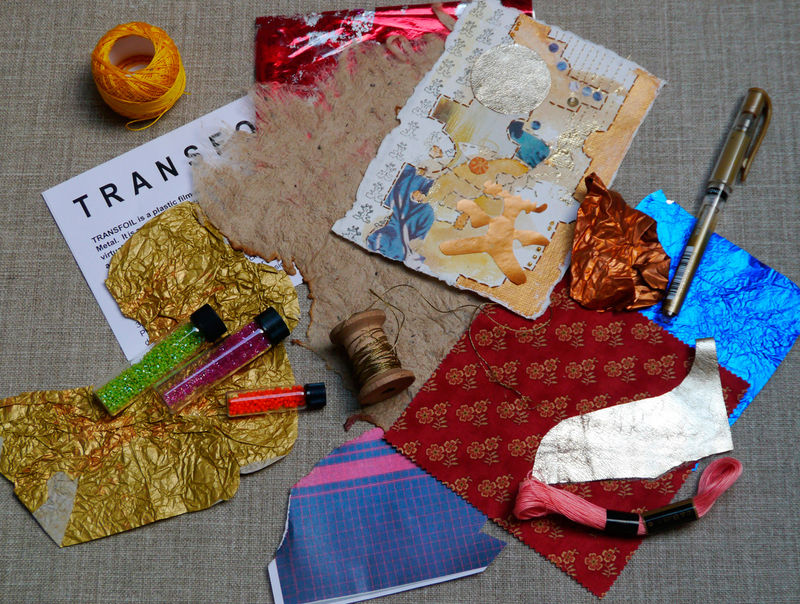 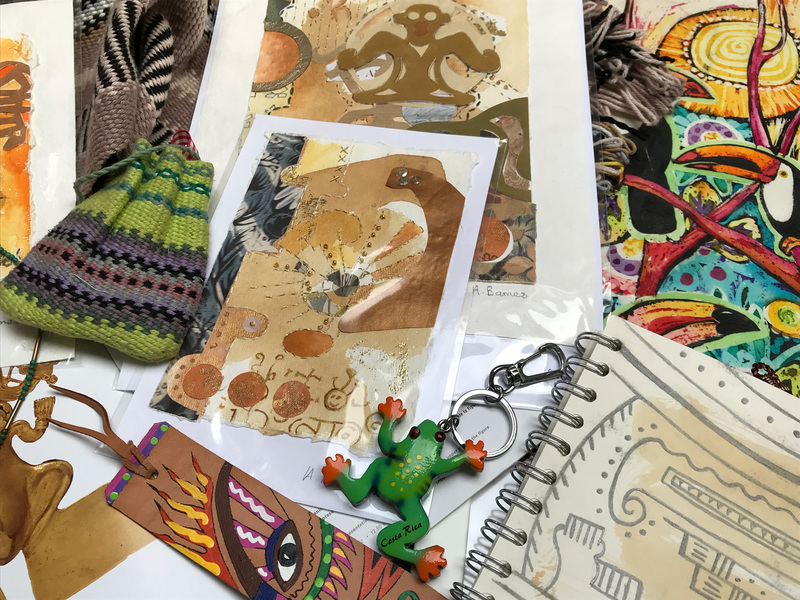 The workshop is designed to enhance your knowledge of mixed media by experimenting with a wide range of papers, cards, foils, magazines, threads and found objects. 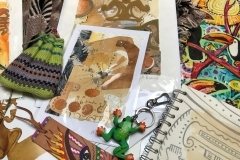 You will develop the skills of selecting materials to create a balanced composition adding stitch and beads to add detail and interest. 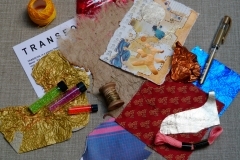 At the end of the workshop you will have a unique contemporary textile art piece.